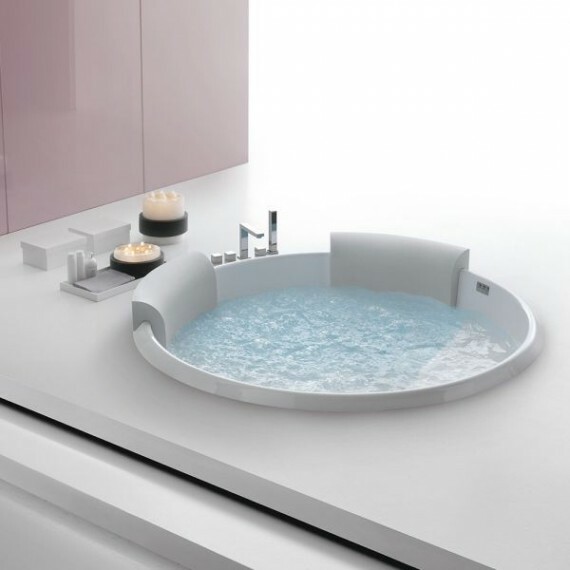 The built-in bathtub that ensures a whirlpool experience in line with your requirements. 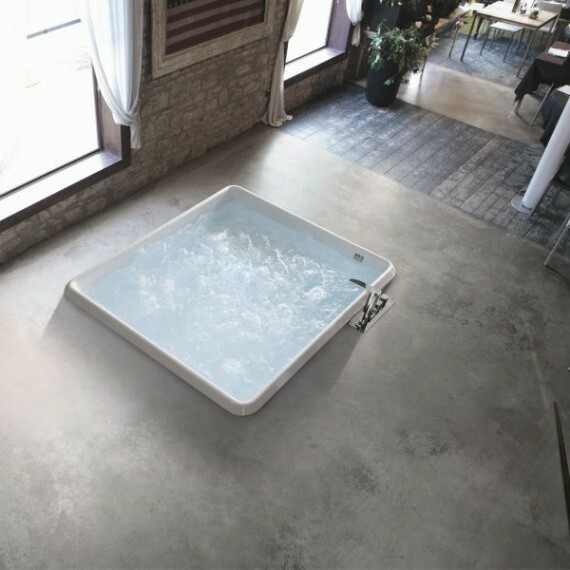 The bathtub that is an indoor mini pool, which allows you to immerse your whole body. 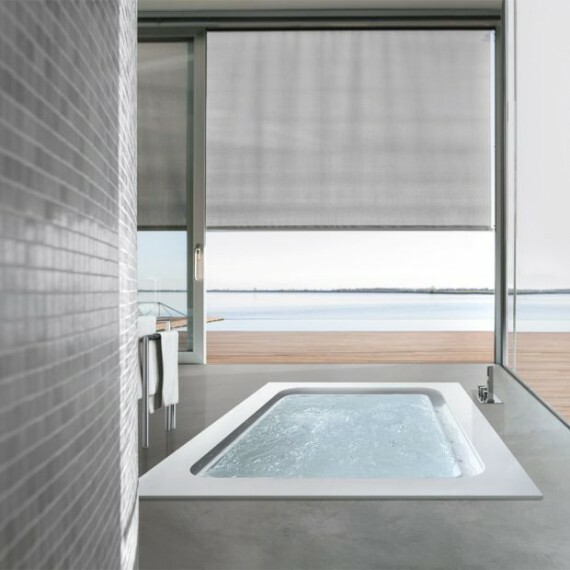 The built-in bathtub that adapts to any space. 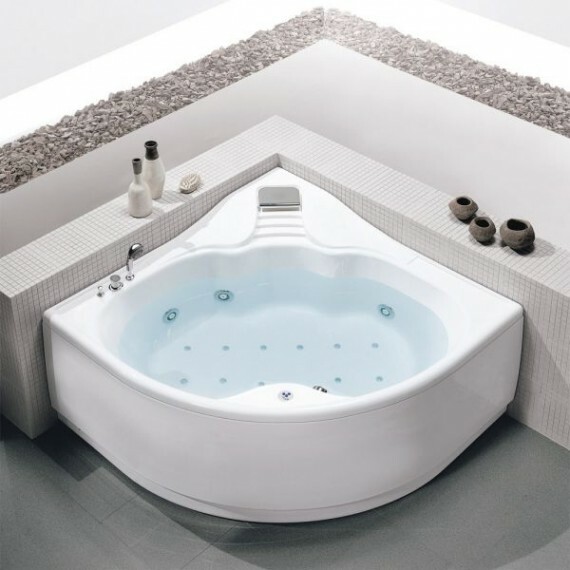 Bathtub with airpool system, micro-diffused massage and chromotherapy. 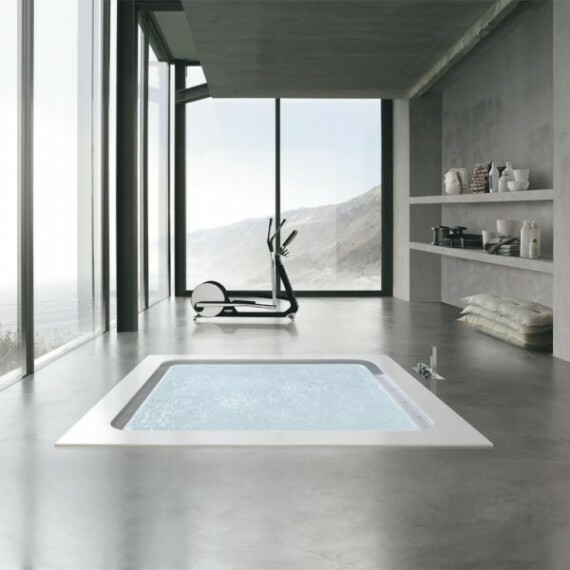 The bathtub with a state-of-the-art design that allows for an exceptional volume of water. 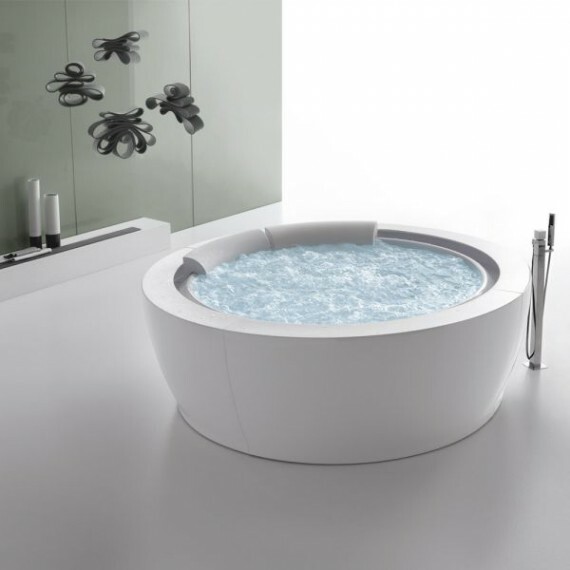 Whirlpool bathtub with combined systems and chromed cascade. The mini pool with an elegant and functional design to combine wellness and fun. The mini pool with enveloping lines and maximum comfort for a nice water massage.